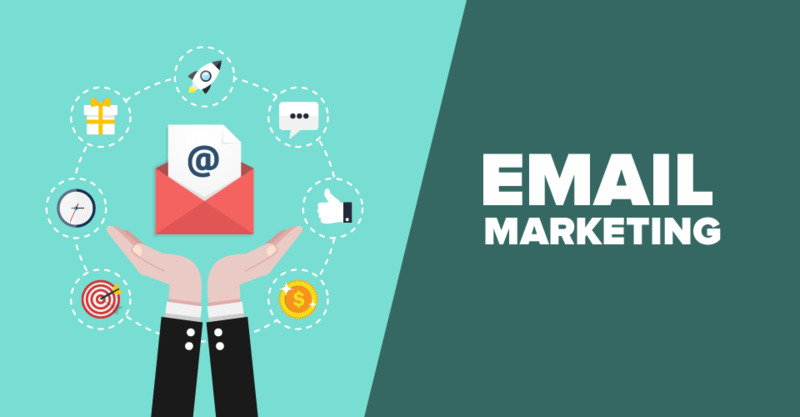 Undeterred by the prevalence of other Digital Marketing Practices, Email Marketing still enjoys the upper hand when it comes to generating leads and ensuring conversions. Whether it is a big or small business, Email Marketing Strategy is a compulsory element to enhance the marketing of your business. A number of reports have shown that with the help of right Email Marketing Strategy B2B, one can get 6 times more click than Twitter campaign. The efficiency of email marketing can be estimated by the fact, when compared to Facebook and Twitter accounts, there are 3 times more email accounts than both of them together. 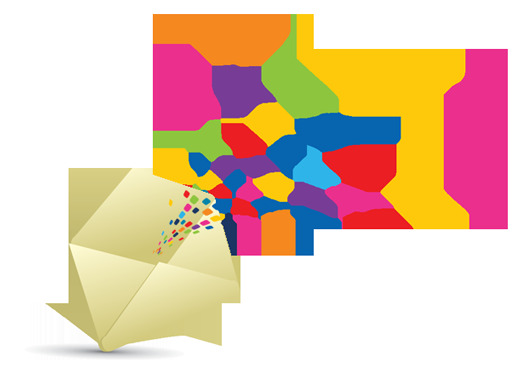 Hence you are wise enough to decide how effective can email marketing be for any business. 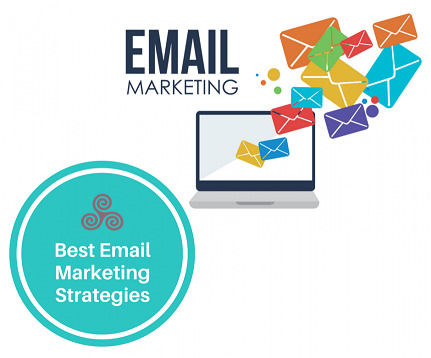 Marketing can be done in a number of ways and a number of successful businesses has used Email Marketing and the records suggest that this is an effective marketing method. In simple words, using an email for promoting your services and products is known as email marketing. This method can also be used to build a relationship between the business owner and customers. This is an effective way to stay in touch with your users. Updates can be sent regarding your business to your clients/customers once they subscribe for email alerts on your website or blog. It is probably one of the oldest methods of online marketing campaigns. Though some of the people do not take email marketing seriously, as they think other means like social media marketing or other means are more effective. It has been proven that businesses that follow Email Marketing Strategies tend to have higher conversion rates. Through this method, you can reach your targeted audience for regular updates regarding your products. Its non-expensive nature with high efficiency makes it one of the best marketing methods. Probably one of the most important components of email marketing. The first thing that the user is going to read is the subject line and this will play a major role in their “personal impression” towards your brand. The subject line should be catchy and interesting so that it attracts the user to read the content. It has to follow the CURVE ( Curiosity, Urgency, Relevancy, Value & Emotion) formula. Your content will only come to any use if the user will read it and it is only possible if they are attracted by a good subject line. One of the most important things you need to take care of is that, do not use a title that does not resemble the internal content, as it will leave a bad impact on the trust that user is going to build upon you. The content should match with the title. A “clickbait” title will never be beneficial in the long run. It might not sound that appealing to a number of people but at what time you send your email campaign matters a lot. Your targeted audience may not belong to the same time-zone as yours and this is where timing plays a major role. You should categorize your list of the recipient according to their time-zones and then send emails accordingly. You cannot send the similar email to all your audience at the same time and expect similar returns. According to reports, it has been noted that most of the emails are sent between 6 in the morning to mid-noon. This does not mean that you should send email in this period, you should analyze your audience first and if you are not sure about the time then you can go for this. Your content should be short and simple. It should not feel like distracting and must focus on the title. Include visuals, as images are more effective than words. Visuals in an email should be more than the content but you cannot ignore the content, as it matters a lot. There is a possibility that you might be having a lot of content to describe your message in that case you should provide a link in the email that will direct your user to the same content on your website. You must use file optimization, as the images used in the email should load properly and quickly. The worst thing that can happen while reading content is that you read the entire passage but you do not get it properly. This should not be the case with your email content. It should be relevant and easy to understand. The content should match with the user’s interest and you can know their interest if they have registered for the newsletter on your website or blog. Therefore, it is all about influencing your customer to read and purchase your product/service and for that, you need to frame content very smartly. There were days when people used to access their inbox with the same desktop all the time. Nowadays people hold different devices and each and every person has their own way to view an email. Your email should be optimized in such a way that it supports all the devices. It would be a big turnoff for your business if your message is not displayed in your user’s device. What should be the type of your campaign and how should you plan the roadmap? 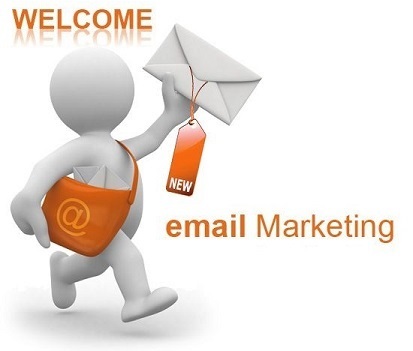 Your goals through email marketing can be; sign-ups, generating leads, conversions and so on. You can create an email list in two ways; importing a list of known contacts and creating a new list. You need to create a large email list with valuable incentives at the same time. The incentives can be; discounts, free shipping and so on. Incentives will help you a lot in conversions. In order to gain more and more conversions through email marketing, you need to make your content short and relevant. No users like to read long contents hence you should avoid that completely. If you want them to read a longer content that will describe your message then you can provide a link for that in the email. Keep it simple and comprehensive. You need to frame your campaign such that it is for all of your subscribers. It has been proven that with exact information and segmented list you can increase the ROI up to 7 times. Your content should be framed in such a way that in starting the lines describe the entire content in few words in a smart way. After that, you can include longer lines. This is known as the pyramid model and you need to follow this. The content should not be boring and in order to tackle that you need to include fonts, designs, and color in your content. The content should not look like a “trick” and it should be framed in such a way that user can build a trust in your brand. Including Email Marketing Segmentation Strategies is another important practice that has to a part of your Email Marketing Strategy. In this, you divide your subscribers into smaller segments as per different criteria and goals. Last but not the least make the language simple and the content comprehensive so that user can understand each and everything and the conversion process should be super easy. You need to track the number of unique subscribers who opened your email. With the help of the number of bounces, you get to know the email addresses to which the email was not delivered. With these tools, you will also get to know about those unique subscribers who did not open your email. Percentage of subscribers who opened your email can be tracked from open rates. With click-through rates, you can gauge the percentage of people who clicked on a link in the email. People who marked your email as spam can be known from Spam Complaints. Shares will provide you those subscribers who shared your email further. 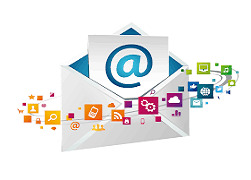 Open rates are one of the most important factors that decide the success of email campaigns. Most of the Email Marketing Strategy PDF also consider this one very significant to ensure conversions via Emails. It deals with the number of individuals who opened your email. This rate will let you know how frequently your target audiences open your email. In case somebody clicks any link given in your email then it is Click. CTR is estimated as a rate that tells you out of one hundred people how many clicked on your email message. In the event that 45 out of 100 individuals clicked in your Email, your CTR would be 45%. This rate tells about the number of individuals out of 100 who unsubscribed from your email. It would be good to have a 0.2 percent unsubscribe rate. Hard bounces occur when you have made an impression on an email address that is not working now. All the major ISPs like Gmail, Hotmail or Yahoo analyze hard bounces intently. It is important that your Hard Bounces are not on the higher side. When you send an email to an inbox that is full, then Soft Bounces occur. This generally occurs when your subscribers use junk or disposable Email account. Successful Email Marketing Strategies should always pay heed upon the Soft Bounces. You can calculate the Delivery rate of your email by dividing the column of emails delivered by the volume of Emails sent to the prospects or subscribers. Inbox placement quantifies whether your mail made into the inbox of your subscribers or that went to the mass mail folder. This is one of the most important parts of result driven Email Marketing Strategies. To measure the Inbox Placement of your Emails, you need to find out the percentage of sent email that actually landed in the inbox of your subscribers. Complaint rate is understood as the number of subscribers out of 100 subscribers who put your emails into spam. You should never let your complaint rate increase 0.05 percent. You can calculate the complaint rate by the diving number of spam complaints by the emails sent by you. With the help this rate, you can gauge the negative engagements. You can find out the sources of complaints and their patterns to make more effective Email Marketing Strategies. This Email Marketing Metric tells you how frequently your recipients open, read and appreciate the value that your email message offered to them and they forwarded that mail to another person. These rates are also known as referral rates. The forward rate is actually the measurement of how frequently your subscribers forward your email message to their friends, peers, families or acquaintances. It will let you gauge the potential of your email in becoming viral. High forward rate justifies better and product customer engagement.